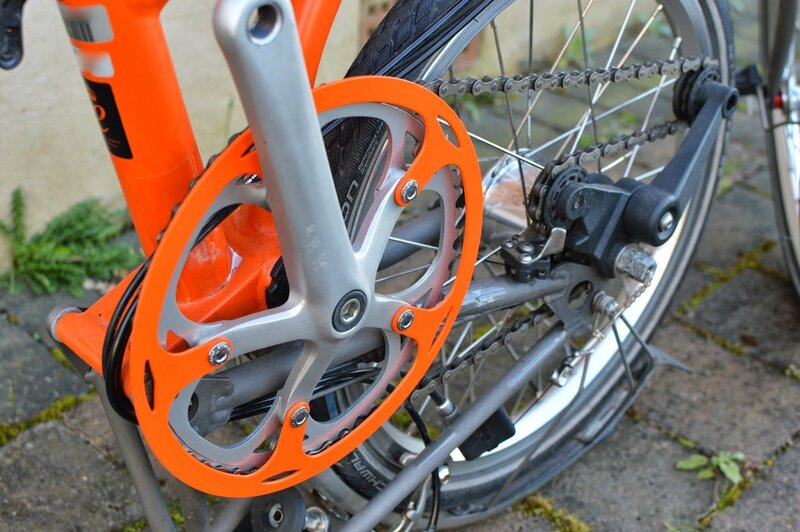 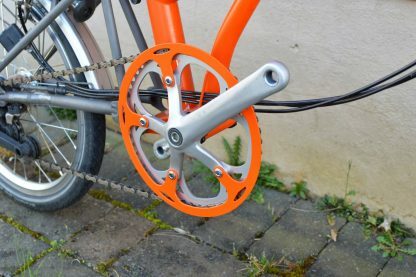 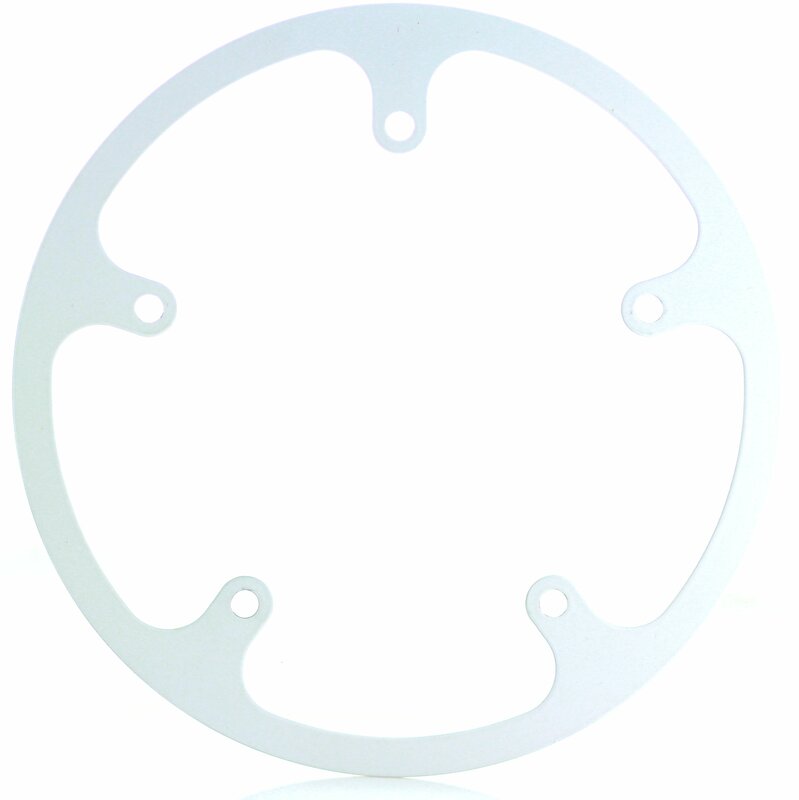 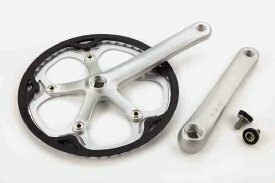 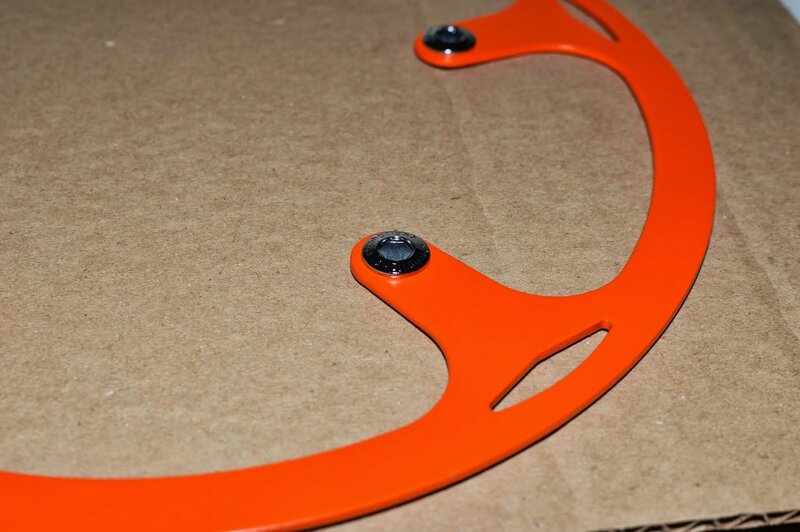 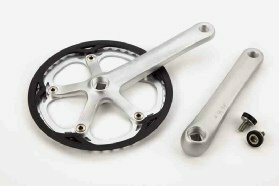 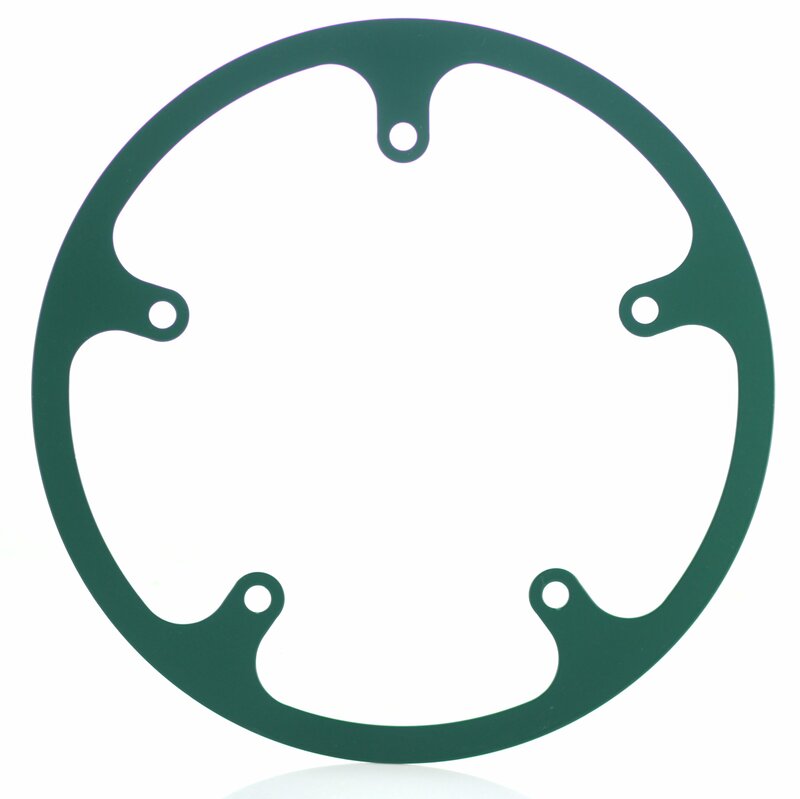 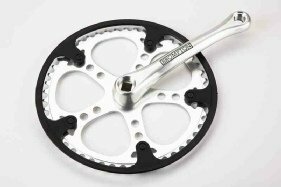 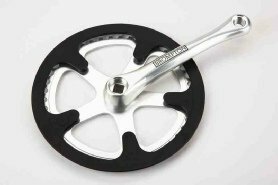 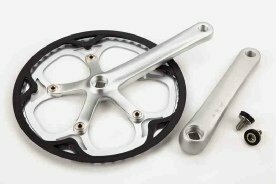 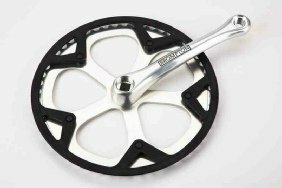 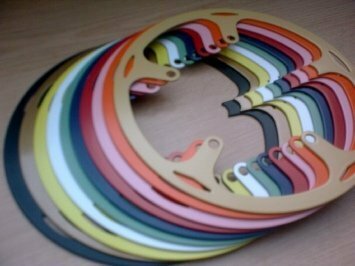 54 tooth fixed crank Brompton Chainguard – laser cut metal. 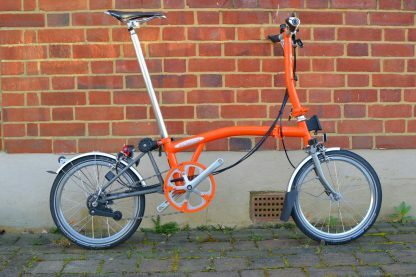 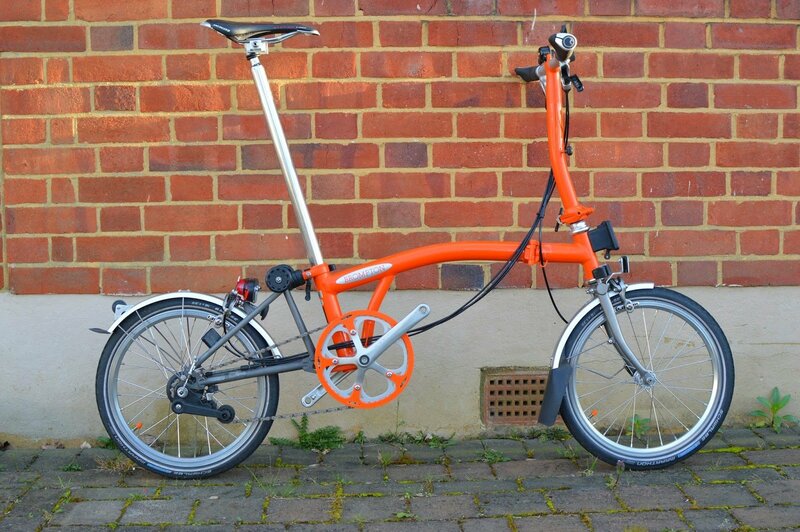 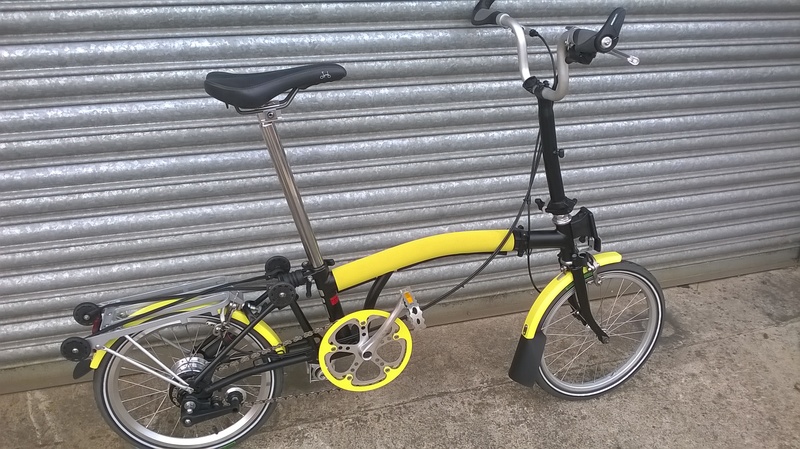 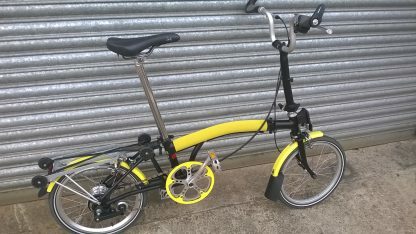 Colour matched to your pre-2013 Brompton. Free to UK, £5 to Europe, and £7.50 Global.